Next month I'm heading to Vancouver for the Canadian Game Developers Conference (GDC). This will be the first conference I've gone to on my own, paid for by myself and I'm really excited about it. I've been to a few programming and industry related conferences for my work in the past, but this will be the first time I'm going to one on my own accord. I've really enjoyed the experience of past conferences so it will be great to learn more about one of my passions. I've always been enthusiastic about games and have been tinkering with them for years. I'm sure my mom can recount many nights back when I was a teenager working late into the night hacking away at modding some computer game and waking her up with the sound of our 14.4 baud modem connecting to the internet. I haven't had the spare time to continue developing games lately, but it's about time I re-ignite that passion. So GDC here I come! The conference is happening mid week right before my birthday on the 12th and 13th. So I'll be in Vancouver for two days and then back home for my birthday which I've booked off work. It's looking like a great week considering I have the GDC, my birthday and 3 days off work. 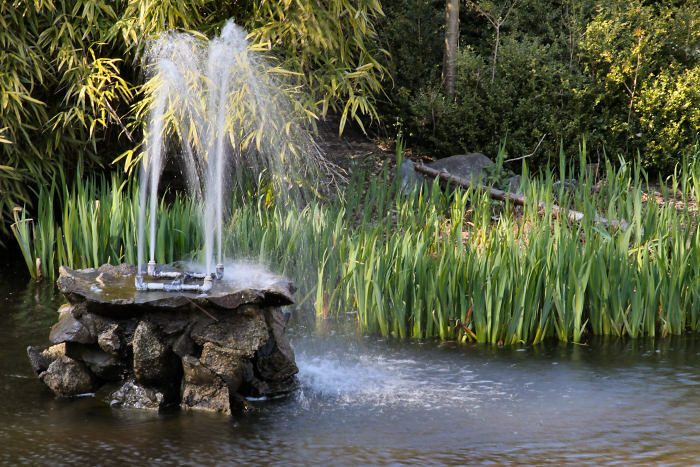 There will be plenty of time and opportunities to snap some photos with my new camera too. 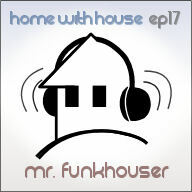 Last month's Home with House episode had a mellow late night groove, but this month's mix is much more energetic. Similar to episode 10, this mix is all about the funk. Jackin, pumping and upbeat funky house. 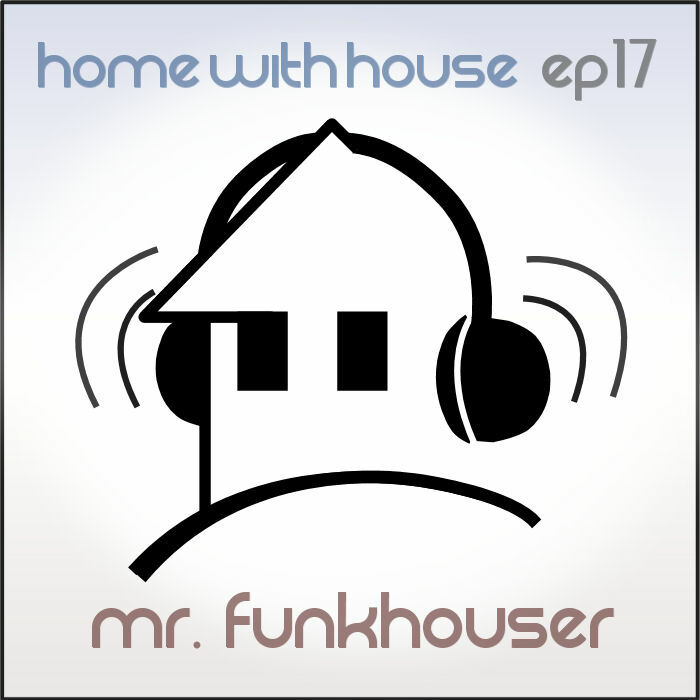 Episode 17 has a fun and playful vibe and so it also has an appropriately fun name: Mr. FunkHouser. There isn't much more to say about it than that. So give'er a listen and I hope you enjoy!